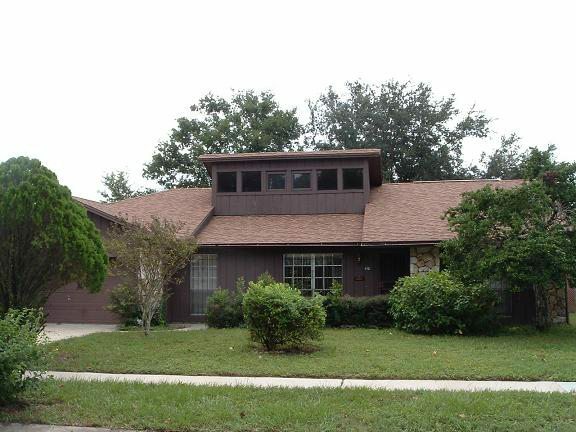 Southern roofs need special attention. 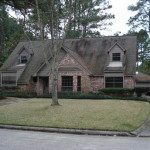 The climate is perfect for bacteria, fungi, and algae to strike - and the result hurts your curb appeal and your shingle quality. For more than 25 years, Pressure Kleen has been bringing that specialized care to our customers. 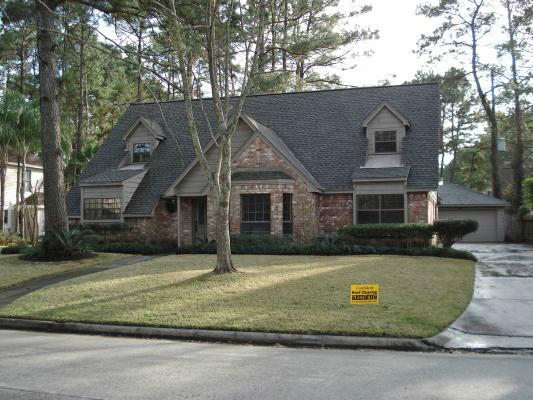 Stains, mold, mildew, and algae don’t intimidate us -- we’re ready to restore your roof! 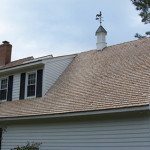 Have you ever wondered what is responsible for those “black stains” on your shingles? More importantly, can they be safely removed without reducing the lifetime of your roof? 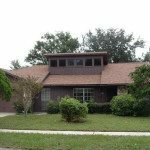 If insurance companies deem black stains to harm your roof enough that they’ll raise your premium or even cancel your policy, it’s serious! 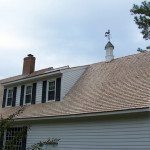 The first question that we often get from homeowners is: “Can you effectively get rid of the black stains on my roof?” The answer is a resounding yes! Our professionals remove stains and buildup using a ‘no-pressure’ soft wash cleaning method. 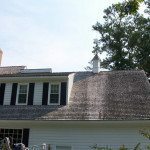 Whereas competitors might use high power washing to clean your shingles, we always opt for the option that keeps your roof safe… And gets the best result. 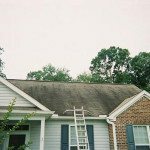 Whereas use of a pressure washing can cut your roof’s lifespan by up to a decade, our soft wash method does the opposite. 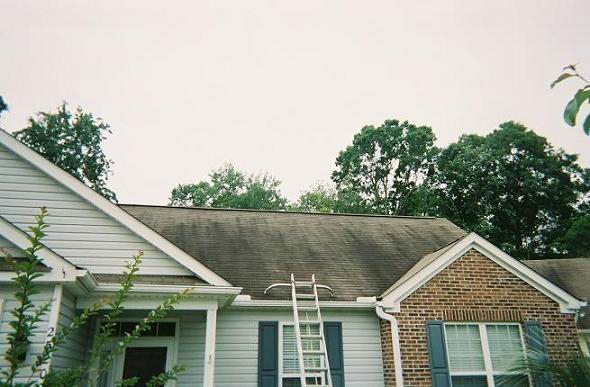 Regularly maintained roofs can last for 15 years longer than those that are not. 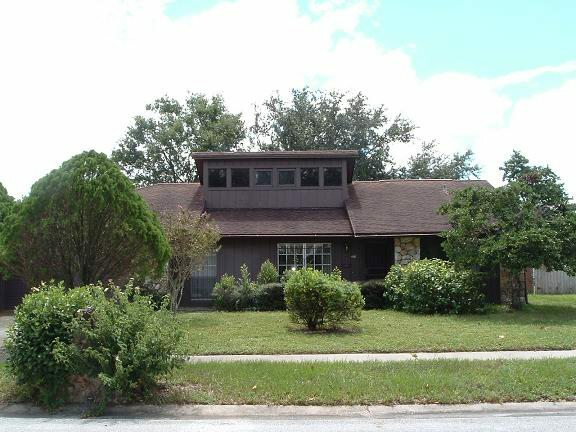 It’s got the benefit of curb appeal that lasts! 100% satisfaction guaranteed - because you should never have to settle for anything less! 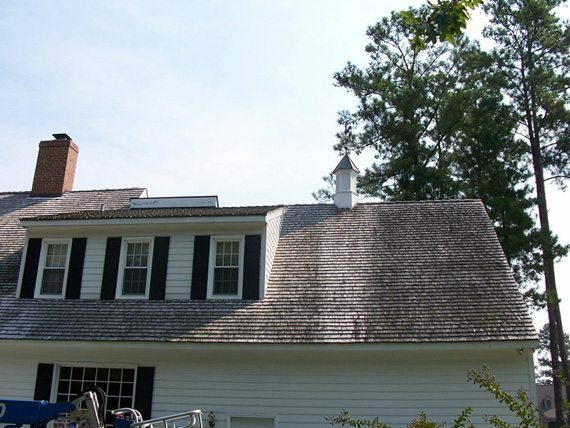 We know what North Carolina roofs need to succeed, and we’re proud that we can offer our clients the skills, the tools, and the technology needed to upgrade your property. 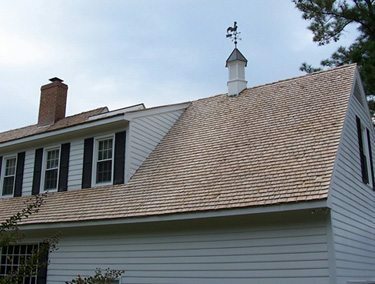 Research shows that roofing that is regularly maintained can last fifteen years or longer than shingles that don’t get professional care. A professional, affordable service every two years can save you tens of thousands in the long term. 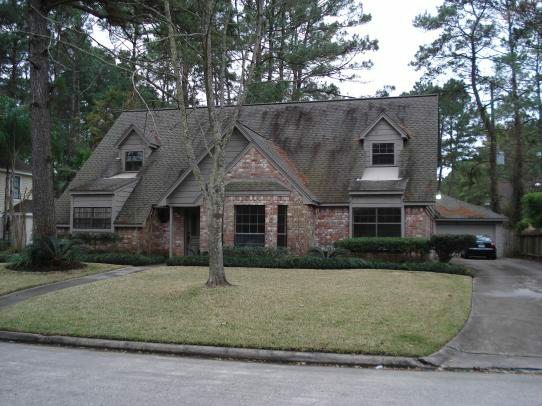 You’ll never hear a realtor say that a dirty roof helped sell a house. 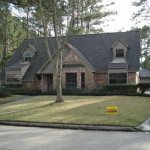 Whether you’re putting your property on the market or not, clean shingles do wonders for a great first impression. Dirty roofing can’t balance heat in the way it should. This means that your shingles are absorbing all of the sunlight’s warmth and sending it indoors -- and your air conditioning system has to work extra hard to balance it out. With Pressure Kleen, all of the details will be taken care of for you by professionals. 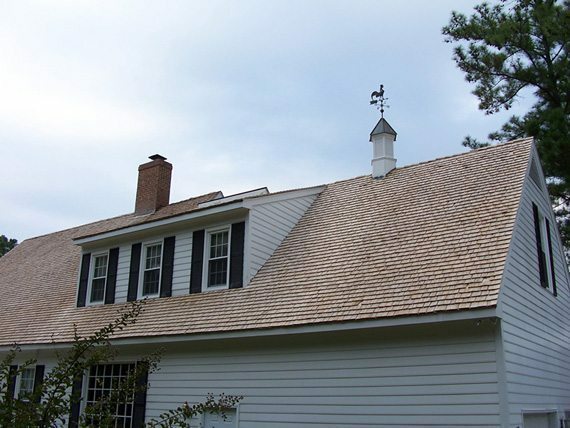 We care about the potential of your roof - and we’re proud to bring better shingles to your property! 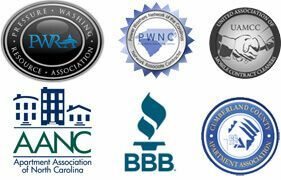 Pressure Kleen Power Washing Service proudly provides residential pressure washing services to Fayetteville, Hope Mills, Spring Lake, Raeford, Elizabethtown, Lumberton, Southern Pines, Whiteville, White Lake, Wilmington and surrounding areas. 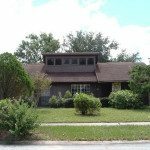 Our commercial service area includes these communities and many more!